Explicit Yes But Why ep 137 Casey Haeg is a positive force in the New Orleans improv community! 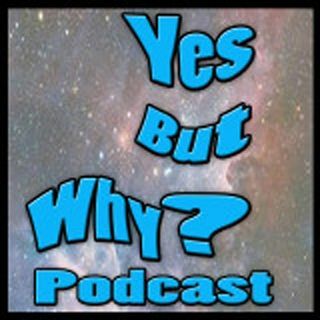 In this week’s Yes But Why episode, our host Amy Jordan interviews New Orleans-based improv entrepreneur, Casey Haeg. Casey’s main drive is to spread joy with her improv and to that end, she is always looking to provide creative opportunities for others. Casey produces “Haeg and Butts present a night of comedy” to showcase new acts, she provides improv workshops and coaching with her company, Be Present Play and she recently launched a new improv school in New Orleans called Two Friends Improv ... See More Theater (sign up now!). Listen in as Amy and Casey bond over stage management, Alan Alda and teaching improv! Enjoy!